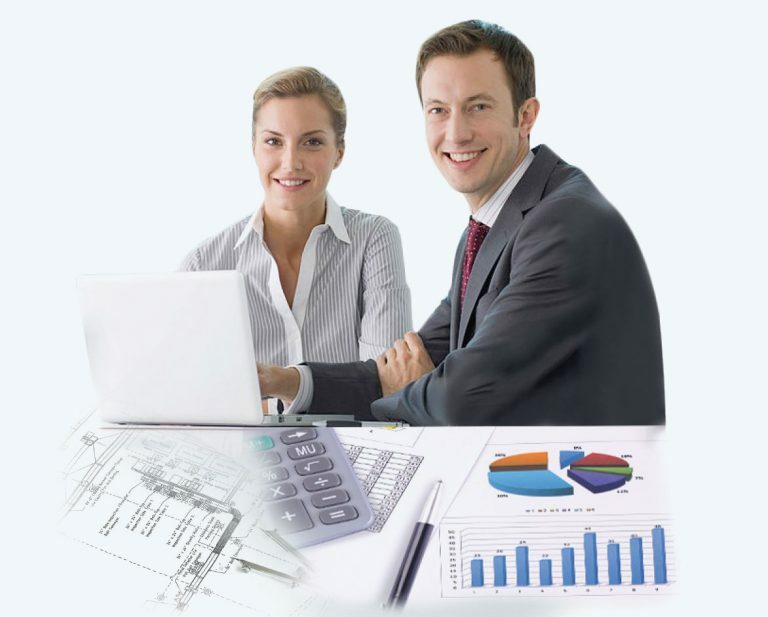 Premium Line is a high performance product designed to meet professional data storage needs and has high compatibility with all major disc drives. 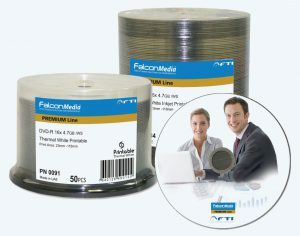 Premium Line is suitable for storage of big volumes of graphical media as well as sensitive confidential data, with each disc having a unique serial number and being 100% traceable. The products offer the most reliable storage solution, designed and manufactured to match all professional user requirements achieving lowest error rates and ensuring smooth operations with very few rejects because of its high consistency and low batch to batch variation. FalconMedia Premium Line CD-R ensures strict controls in term of cosmetic defaults and comes in wide and clear hub reflective layer featuring uniform white hub printable surface for maximum artwork coverage. With reference to the LNE benchmark report (Laboratoire National de métrologie et d’Essais - France) this product passed ISO/IEC 18927 (ECMA 379) Standard Test and Conditions and is ROHS/REACH compliant.